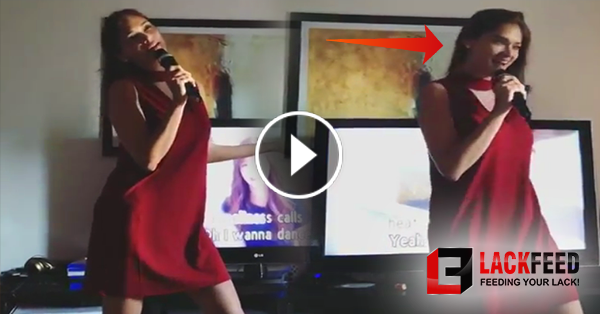 Home / Celebrity / News / Viral / Pia Wurtzbach Private Show For Her Boyfriend Marlon Stockinger Goes Viral! Why? Watch This! Pia Wurtzbach Private Show For Her Boyfriend Marlon Stockinger Goes Viral! Why? Watch This! Ever since their relationship was made public, 2015 Miss Universe Pia Wurtzbach and her boyfriend, Marlon Stockinger have been making headlines as they amaze netizens with the affection they have for each other. Earlier this month, Pia Wurtzbach shocked many netizens when she asked various girls, which she refused to name, to stop sending messages to her boyfriend. Although she did not reveal their names, she is certain that she knew most of them. The beauty queen even made her message public for everybody to know. Once again, the half-German half-Filipina Miss Universe title holder had the social media community abuzz as Marlon shared how talented Pia is. Through a video posted on his Instagram account, Marlon revealed that his girlfriend has extra talents that are exclusively performed in front of him. On the video, Pia can be seen enjoying her performance to Whitney Houston’s “I Wanna Dance With Somebody”. The beauty queen just cannot get hold of the beat as she started dancing with full energy. While she looked hilarious in her performance, sweet Marlon could be heard steadily laughing in the background. Did you expect that Pia to do this? What are your thoughts on the video? Let us know in the comment section below!